In 1689, the physicist Denis Papin invented the centrifugal pump. Today, this kind of pump is the most commonly used around the world. 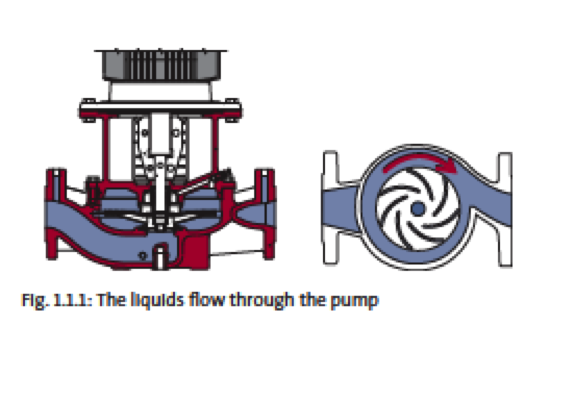 The centrifugal pump is built on a simple principle: Liquid is led to the impeller hub and is flung towards the periphery of the impeller by means of centrifugal force. The construction is fairly inexpensive, robust and simple, and its high speed makes it possible to connect the pump directly to an asynchronous motor. The centrifugal pump provides a steady liquid flow, and it can easily be throttled without causing any damage to the pump. Boilers are Rated on Thermal Efficiency. "Love what you do and you will never work a day in your life." Confucius. A recent social media post from one of the technicians in our company caught my attention. His post simply said "one of my top three customer installations in my career" and included several pictures of a project. 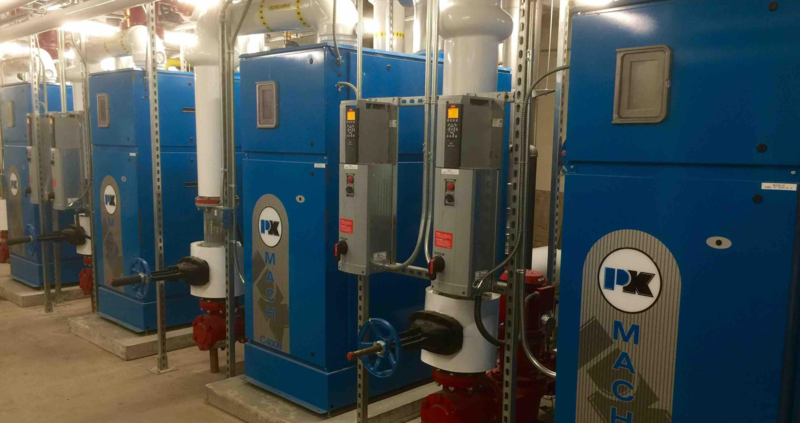 I looked at the installation and I recognized the project as a boiler and pump installation that we did with a local church. I immediately wondered, what was it about this particular project that resulted in him adding it to his list of top installations? 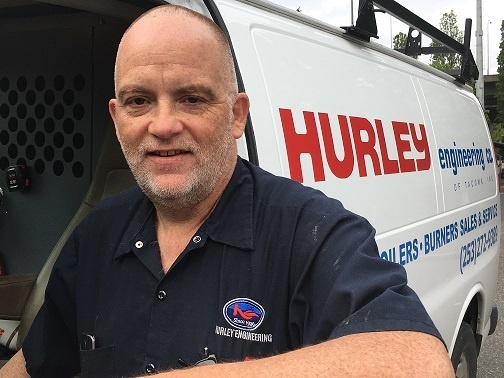 This dedicated technician is currently in his 15th year with the company and has been a key component of some very impressive work over the years. Recently we have been doing training in front of large groups of end users and mechanical contractors. During the training we refer to applications, objectives, troubleshooting, and possible preventative maintenance concerns. As a manufacturer's representative it is always satisfying when you see the technician's eye's light up when you present a solution or a product that will eliminate pain points on their job and for the customer. The solutions can be as easy as the proper tool, a different technique or the subject of today's blog "Thoughtful Manufacturing".